Casablanca, Morocco, August 27, 2018-(AETOSWire): The Oce Colorado 1640 – Canon’s heralded and first 64 inches durable wide format graphic arts roll-to-roll printer, built on the revolutionary new Canon UVgel technology – is now available on the Moroccan market. 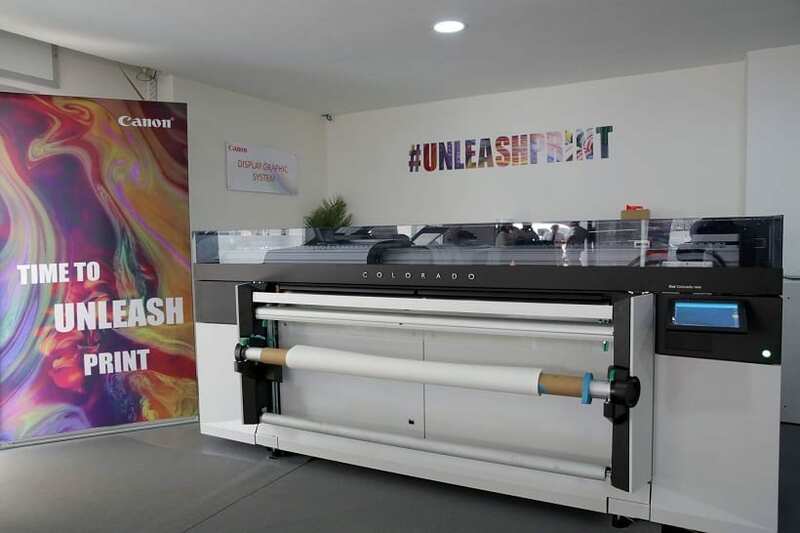 The revolutionary roll-to-roll printer has been engineered to meet the new the peak production challenges and requirements of the wide format market. 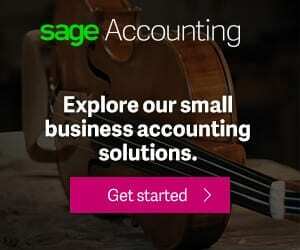 Thanks to the distinguished know-how, it produces high volumes of wide format for businesses of all sizes, within the short turnaround times demanded by clients. The game-changing UV gel technology developed by Canon aims to deliver unprecedented productivity on a broad range of applications. 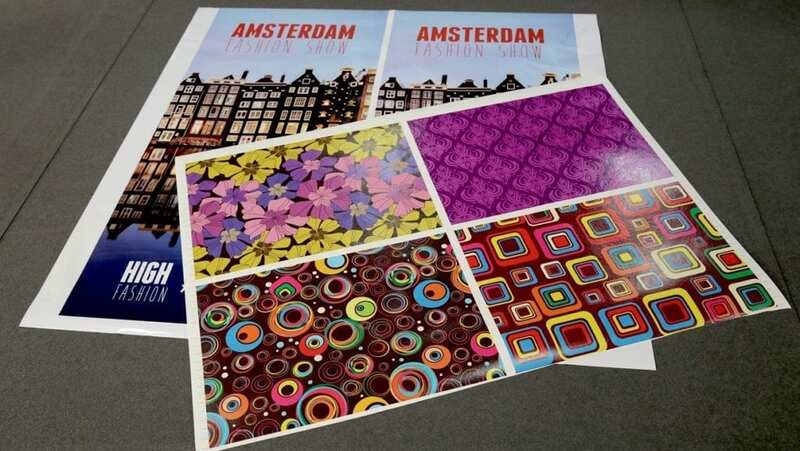 This technology offers low-heat productivity and uniform, post-print UV curing that further contributes to print speed and print quality (wide color gamut and homogeneous colors). Canon also leverages its well-established skill in printing technologies at the service of Oce Colorado, which was developed to enable businesses to seize new growth opportunities. 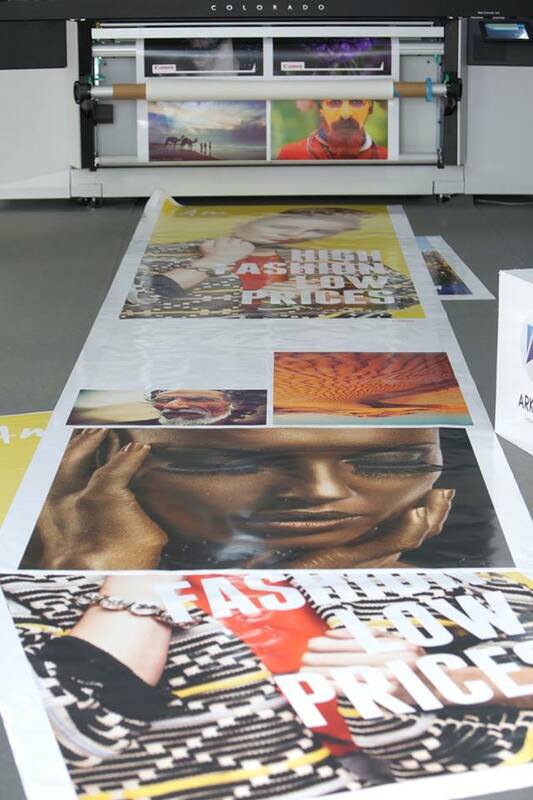 The launch of Océ Colorado 1640 in Morocco was also an opportunity to debut the full range of large format Canon printers distributed by ARKEOS Group, the image PROGRAF, Océ ColorWave and Océ Plotwave ranges.